What are we doing about packaging? What are your Member Support hours? How does Fresh City support the community? Is Fresh City a CSA (Community Supported Agriculture) program? 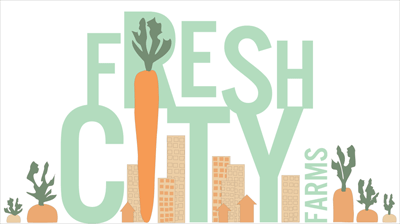 How does Fresh City practice sustainability? What is the Member Farmer program? Does Fresh City have a farm? Why should I choose Fresh City? We do indeed! You can even choose the illustration that gets sent with your e-card. Simply click here.